A milestone is reached in transforming the region’s landscapes as the hugely popular and successful program meets unprecedented demand from Southern California consumers and businesses. 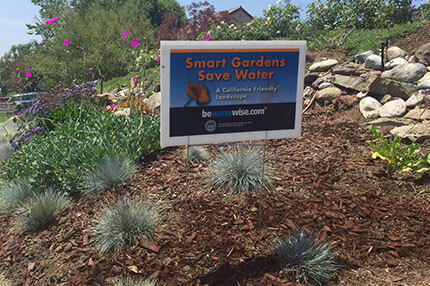 Applications are still available for water-saving device rebates. Read the press release. Watch the "Take A Turn" TV ad and read the news release. Tell us what you are doing to save water by posting a picture of yourself and taking the #TakeATurnCA pledge on Metropolitan's Facebook page. 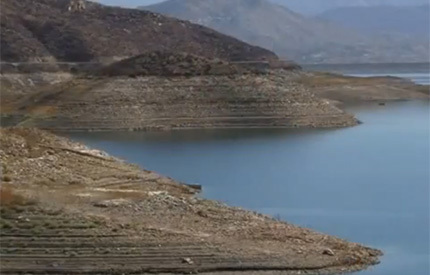 Watch the shorter version focused on water-saving tips. 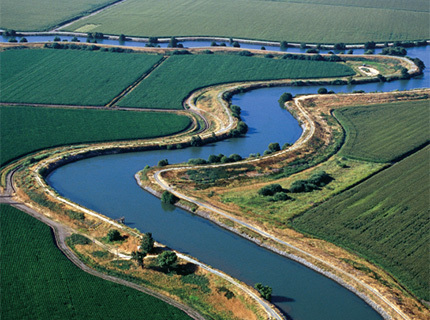 The revised plan to restore the Sacramento-San Joaquin Delta’s ecosystem and fix the state’s aging water infrastructure will enter a new phase soon with the release of revised EIS/EIR documents for public comment. Metropolitan has updated its Delta fact sheets to provide factual information about the Delta and how the plan proposes to increase water supply reliability and improve the health of California’s fisheries. Read the fact sheet and taking action document. Metropolitan’s updated exhibit at the Pyramid Lake Vista del Lago Visitors Center recently opened. 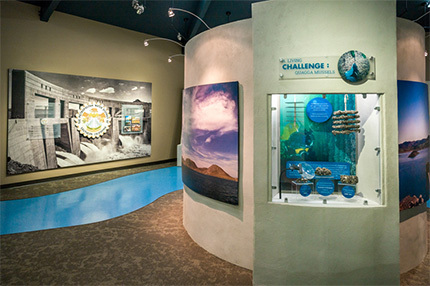 The exhibit at the popular visitors center operated by the state Department of Water Resources showcases Metropolitan’s mission and priorities in a series of attractive displays showing the district’s efforts to ensure water reliability, safeguard water quality, manage local resources, protect the environment and maintain its vast infrastructure. View more pictures of the exhibit and learn more about the center. Metropolitan is now on Facebook. 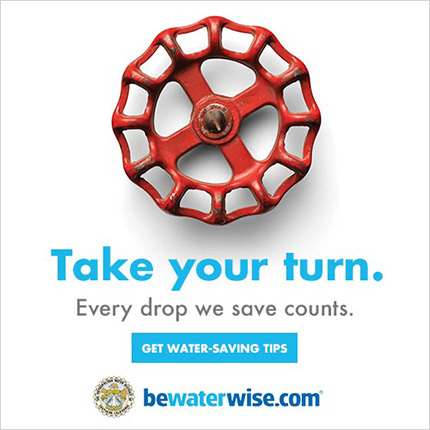 Like us on facebook.com/mwdh2o and remember to follow @mwdh2o and @bewaterwiseh2o for information on all things water and conservation-related.